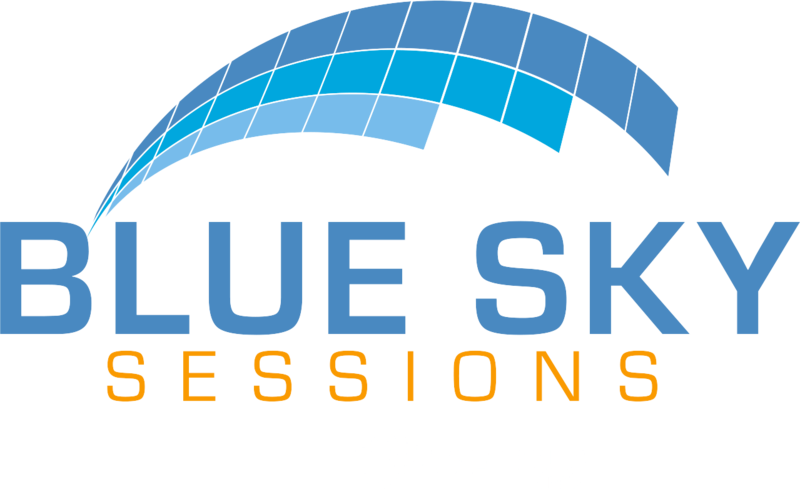 Almost Heaven has been partnering with Blue Sky Sessions to manage their website and expand its features for several years, but now it was finally our turn to put a fresh face on it. We are excited to show you the latest incarnation of the Almost Heaven Saunas website. Click here to go to the portfolio page and learn about this project.